The expectation in West Belden classes is that if a student is not working with a teacher or in a group they should be working independently. It is important to note that the independent work is still personalized and not some form of common task or busy work. There is often a good amount of choice and/or differentiation within the independent learning time. 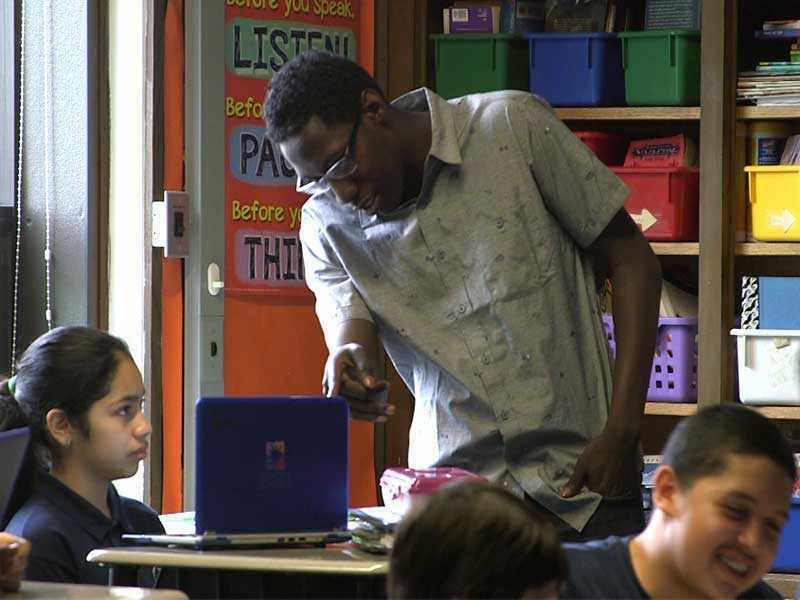 Knows that if they aren’t assigned to a group, seminar, 1:1 conference with an educator, or other task, they should be working independently through their Personalized Learning Plan (PLP). Creates the expectation of independent work time as the default option unless stated otherwise. Ensures students’ independent work is meaningful for them. Personalized Learning Plans provide choices to the students of what and how they learn during their independent work time. Online resources provide enriching content for students to learn from during independent work time.